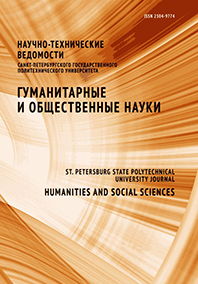 The article analyses the impact of school education on the formation of historical mass consciousness on the example of the Russian-Turkish relationship history study. The author analyses the key subjects of rivalry between Russia and the Ottoman Empire in the context of the history of international relations. The evolution of major perceptions of Turkey in schoolbooks on Russian History is studied.